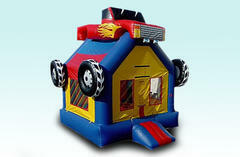 Party time without any fun and enjoyment is all boring. 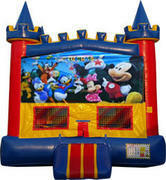 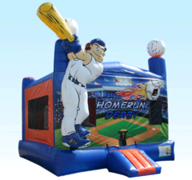 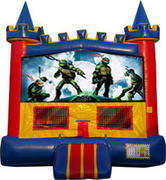 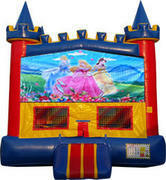 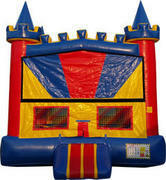 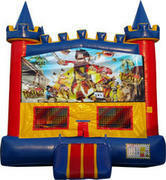 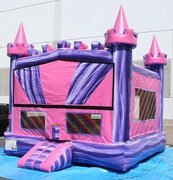 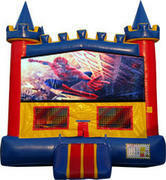 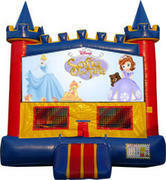 And to add the flavor of zing to your fun filled get together what better option is there than the bounce houses. 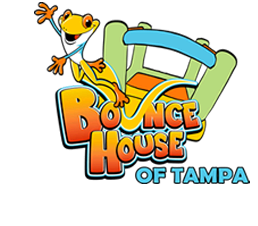 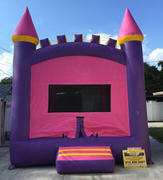 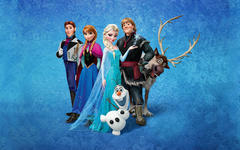 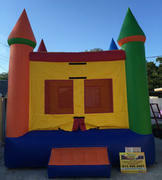 Bounce house rentals in Tampa, Florida was never so convenient ever before. 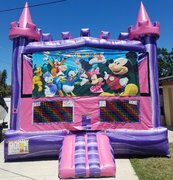 The number one bounce house rentals service provider in regions of Hillsborough County area and Tampa, Brandon Riverview Area is here to bring to your doorstep the best and cleanest bounce houses for every occasion. 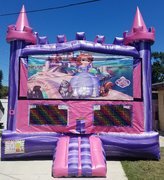 Not just bounce houses, we also provide jumpy house, moonwalks, waterslide rentals and lots more to take you on a joyride this time when you celebrate with your friends and family.